We're interested in modeling the world around us to communicate spatial information effectively, whether to help orient ourselves or learn about our surroundings and spaces in new ways. The practice of making physical maps has been around for centuries and continues to be present in our every day lives. This grant is for projects that launch crowdfunding campaigns by January 12, 2017. The project with the most backers will receive an additional $500 grant. Eligible projects must be approved before the launch deadline. On February 2nd at 6PM ET, the project with the most backers will be awarded directly to their project. Additional prizes will be awarded according to the posted schedule. 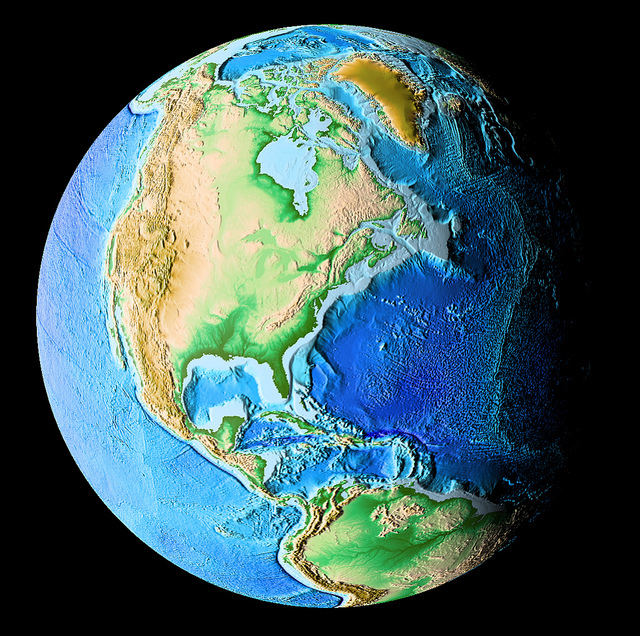 While much of the land on Earth has been mapped, the terrain and environment is constantly changing. Beyond land, only an estimated 5% of the ocean floor has been mapped. We're still missing information about the space below the Earth's crust, and maps of the universe beyond our home planet. And, using new segments of human effects and activity can help us look at our existing maps differently. We're looking for the modern day explorers that are working on developing maps and spacial tools, or using mapping to answer specific research questions. remapping land that has changed or shifted because of natural disasters or anthropogenic forces, etc. Please watch this short 3-minute introduction to Experiment before you get started!